You will Watch Teen Titans Go! Season 3 Episode 40 online for free episodes with HQ / high quality. Stream cartoons Teen Titans Go! 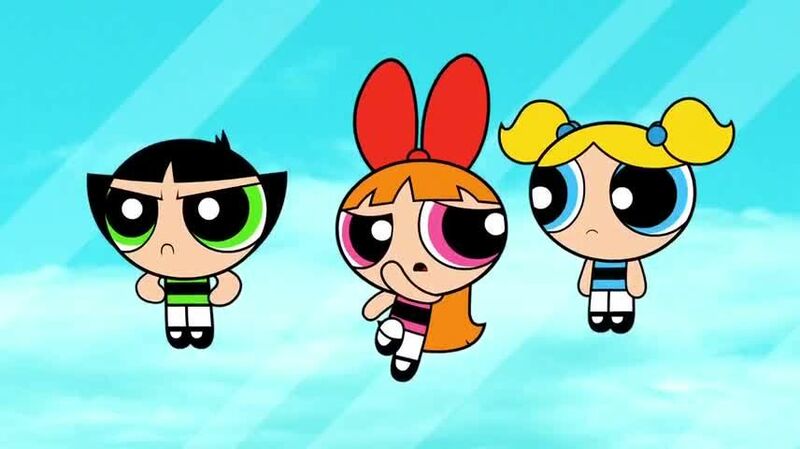 Episode 144 After using a repellent to temporarily prevent Blossom, Bubbles, and Buttercup from moving, Mojo Jojo uses a teleportation device to teleport himself into Jump City, in the Titans’ tower, then the girls follow him into the same place where he appeared, only to run into Robin, Starfire, and Raven. Then, after the girls compete with three of the Titans to see who’s better, and Mojo Jojo traps Cyborg and Beast Boy in his new lair, the girls defeat him, with “help” from Robin, Starfire, and Raven. 3.5 / 5 - 67 ratings.